Help! I'm stuck in the computer! 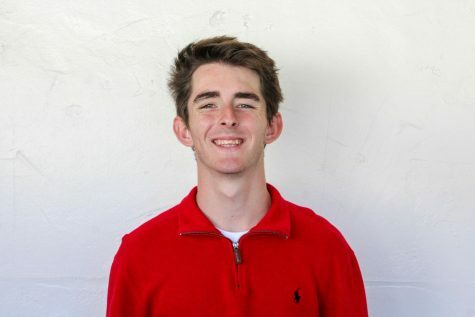 The Official Student News Source of San Dieguito Academy.